Woods Farm has been operating since 1932 and is now owned by Andrew, the great-great grandson of the original owner, and his wife Eileen. 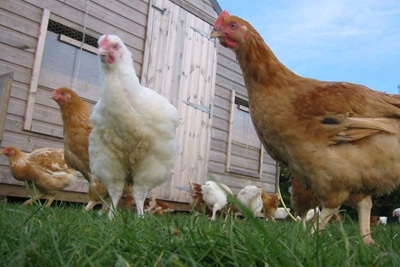 Together they take care of 3,000 free range chickens from which they supply all the fresh eggs for the ‘Twig’. Glovers have been family butchers since the 1700’s. All the meat comes from their own herds and from local herds bred and reared under their supervision, thereby ensuring full traceability. 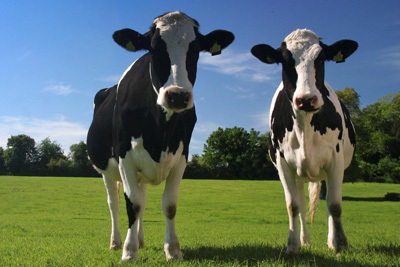 All fed on cereals and fodder produced on the farm, hormone & additive free meat guaranteed. Simply Ice Cream are a family owned company situated in Ashford. Sally Newall and her mother wanted to create a product that used seasonal fruits, locally grown and most importantly free from additives and preservatives. 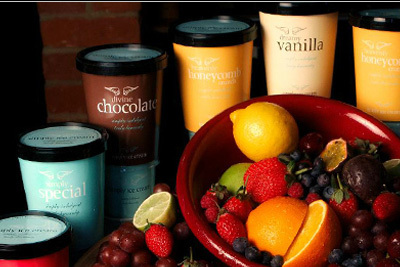 The result is the amazing Simply Ice Cream range, try it today. Chegworth Valley Juices is situated in the beautiful Kent countryside. They purchased the farm in 1983 and established a fruit farm. Over the next 10 years they planted over 30,000 apple and pear trees. 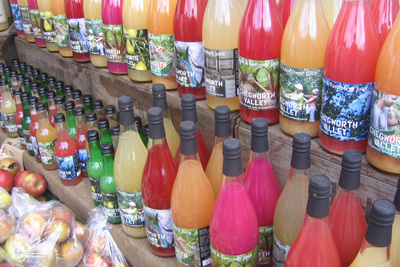 They supply all our lovely selection of fruit juices. 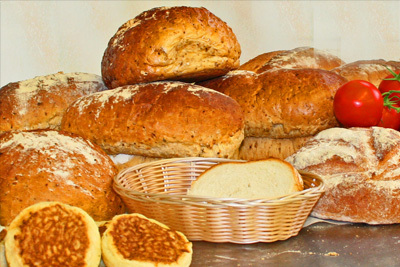 New Ash Green has its very own high quality bakery where every item is made on the premises by traditional methods. 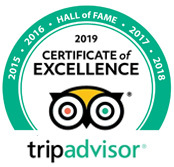 First opened in 1969, then owned by a Polish baker called Edie Chyk and for whom the current owner Grant Wren first worked as a Saturday’s boy when he was aged 14 and commenced his apprenticeship. Grant's parents, Sybell and Derek bought the bakery in 1979. They have now retired to Devon and Grant and his wife run the business. 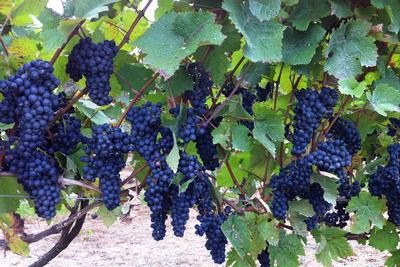 Biddenden Vineyard is Kent’s oldest commercial vineyard. The vineyards were established in 1969. Their wines and cider produced are of the highest quality, which is reflected in the number of awards they receive.